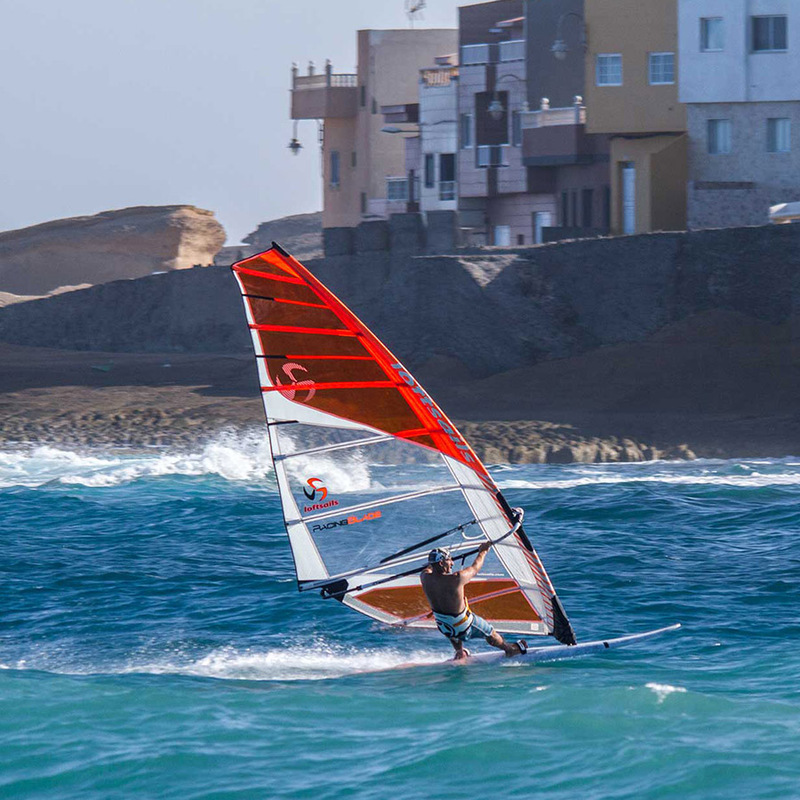 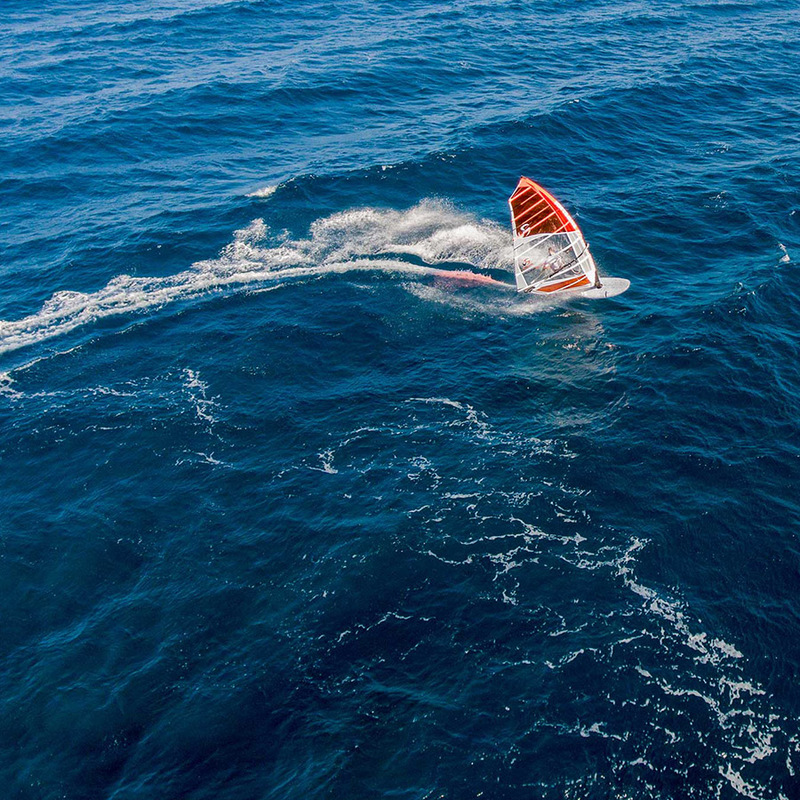 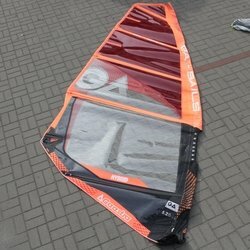 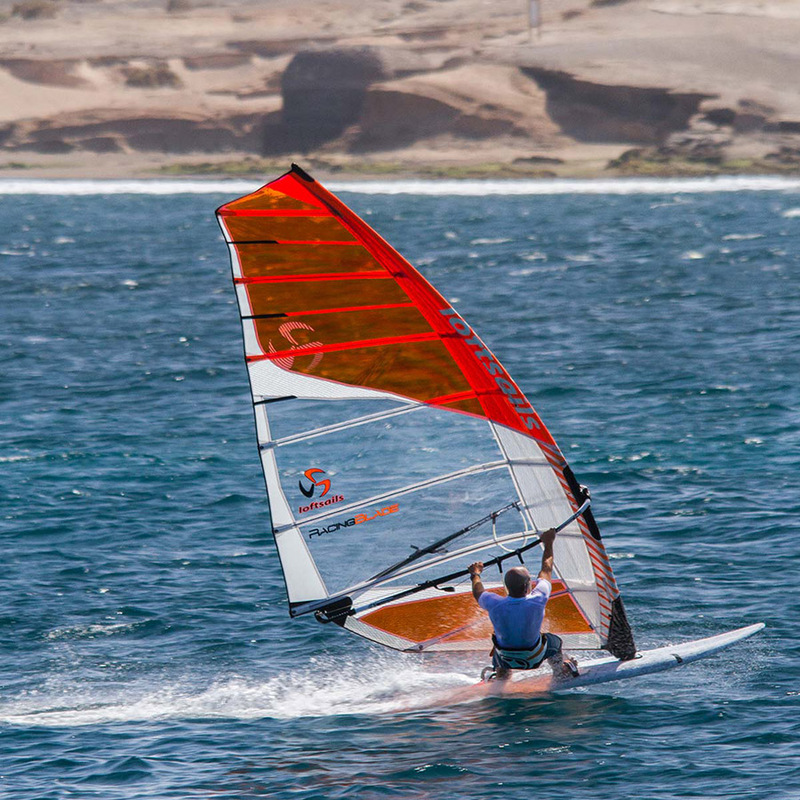 The ultimate slalom sail without any speed limit! 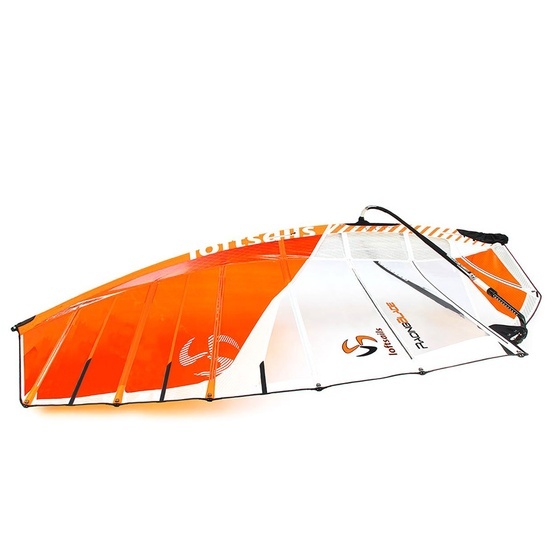 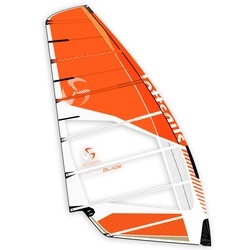 The Loftsails Racingblade 2017 has achieved some subtle enhancements which delivers even more power in slalom performance. 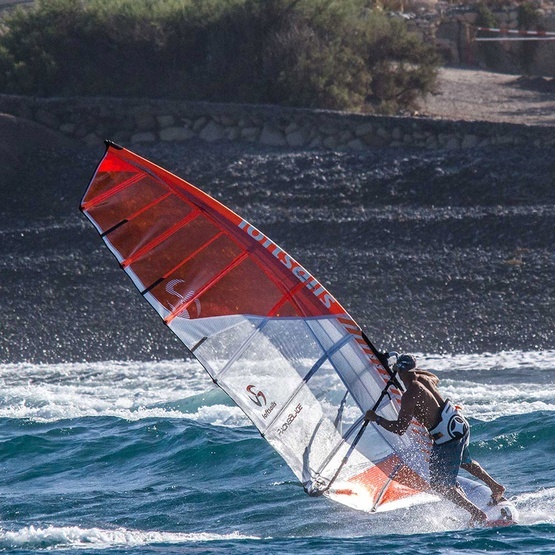 The French magazine Planche Mag gave the 2016 Racingblade the highest 10+ score for maximum speed performance. 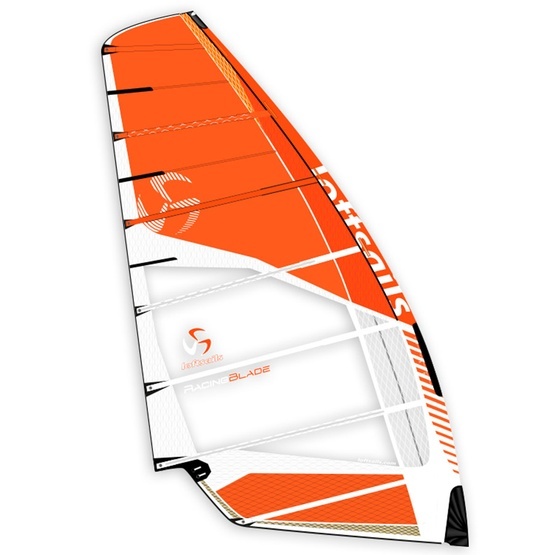 The newest 2017 model received a redesigned seam curve profiles which resulted in deepened sail profile around the boom area, increased low-end power and better acceleration. 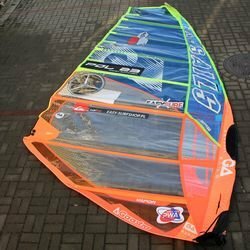 The 2017 Racingblade also better responses to trim adjustments. 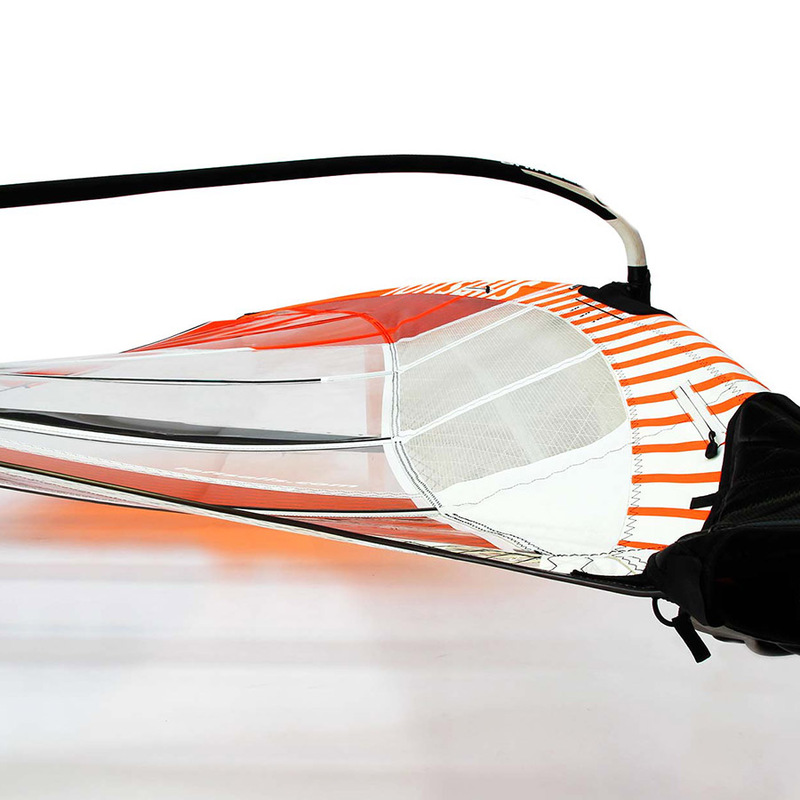 Construction changes also includes new 7-mm. 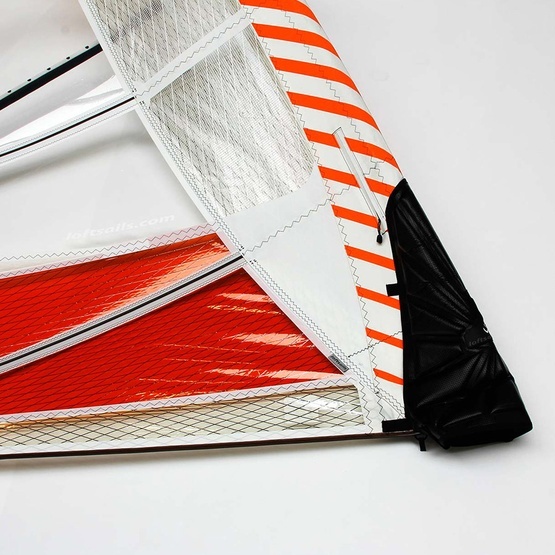 monofilm in the upper rear of mast pocket that prevents the luff from elongation in the top area of the sail. 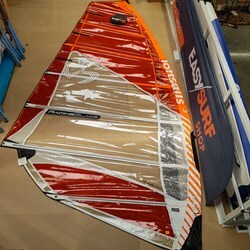 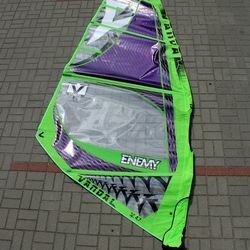 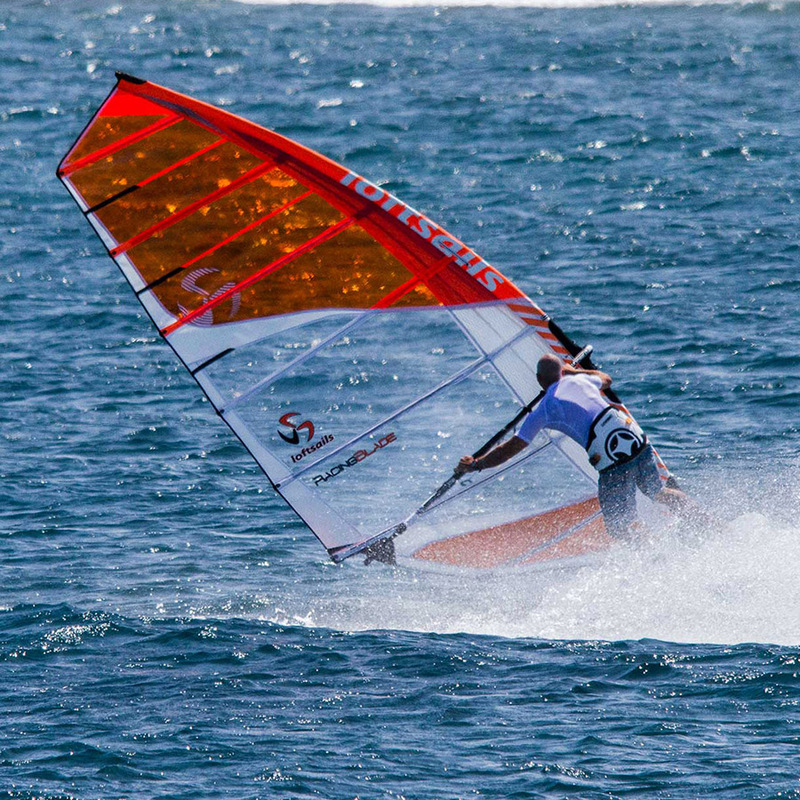 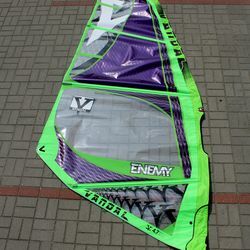 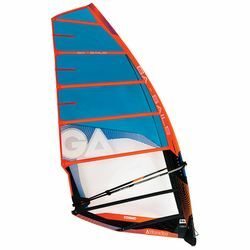 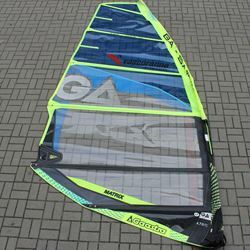 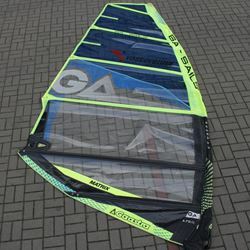 As a result the sail is more stable and has better performance, particularly in the upper wind range. 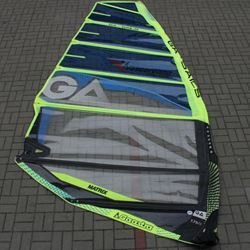 "A softer, easier RacingBlade feel, added low-end drive and increased trim-reactivity. 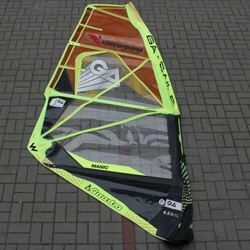 The breathing, pumpable character of earlier Blades is enhanced, with a soft, direct forward-drive feeling"